Still iPhones SAR values are among the highest out there , u giv so much money and you get 4 times the Radiation of a Samsung or Lg or some other phones. Too bad Apple does not giv attention to this Important Aspect. 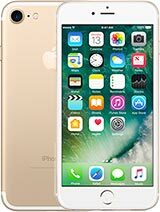 "So, the total rating of the iPhone SE is 73 hours - 11 hours better than the iPhone 6s and 19 hours on top of the iPhone 5s. This is how long a single battery charge will last you if you use the iPhone SE for an hour each of telephony, web browsing, and video playback daily. Such usage pattern is of course entirely artificial, but we've established it so our battery results are comparable across devices." 1.2mp front facing camera and such a small battery .Same design like 5s. I don't care android or apple I only like screen between 5.0 to 5.5. 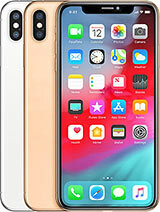 I don't text or call while I'm driving so I don't need small phone..
AnonD-522443, 07 Apr 2016Ohhh please i hav owned a 6s...the only thing good about an iphone is its OS nothing else...wh... moreApple are constrained by battery technology. One has to make that their primary concern on a mobile device if it is to be a mobile device. Conrad, 08 Apr 2016Well I would still prefer SE because it is easy to carry around and at the same time packs eno... moreI am 6'2" tall, with full vision so I never had to wear glasses. I still can use ìp 4s or smaller screen phones without any problem. 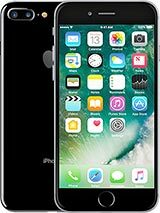 I dont find it that uncomfortable using ip6 one handed and is not bulky to carry with me. Again I ask you why do apple or any other brand make bigger devices including ipads/ tablets? Did they say anywhere those are for people who have poor vision and large fingers? Even many of us have a phone and a tab becos everything is better on a large screen. May be you are a tiny person with tiny fingers. But I still can use a phone any where from 2.8 to 4.7 inchers with good visibility and comfort. 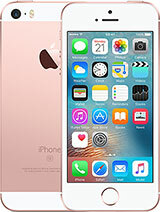 AnonD-524218, 09 Apr 2016IPhone SE 64gb and iPhone 6s 64 gb almost the same cost in India.. Which to buy?? 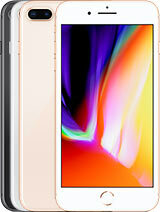 Or should I... moreDont wait iPhone price to go lower, because they hardly never do that, usually happens when next model is out. 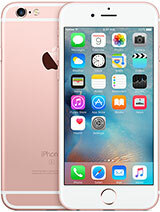 IPhone SE 64gb and iPhone 6s 64 gb almost the same cost in India.. Which to buy?? 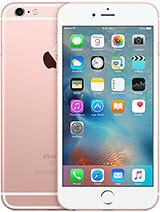 Or should I wait for iPhone SE when it cost gets lowered. But I need SE which is compact in size. It's actually not as bad as people make it out to be. Going from an LG G3 to an SE wasn't all that hard and it's nice to be able to have something smaller and easier to carry around. with degrading number on the paper at low price. McWhy, 27 Mar 2016Comments make me remember The Simpsons when Stacy Malliboo came out with a new hat and they wa... moreCongrats, Apple, for stylish iPhone 5S update. SE's absolutely perfect: better, faster + nicely priced. Kiran Rao, 08 Apr 2016Imagine you have SE, ip6s or ip6s plus before you. Which do you prefer definitely not SE, rig... moreWell I would still prefer SE because it is easy to carry around and at the same time packs enough power to get my jobs done. About gaming and using maps etc, I can do them equally good with both 4 inch and bigger screens because unlike you I got good eyesight and slim fingers. 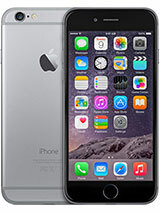 However I prefer SE because it is more comfortable to hold for a longer time than 6S and 6S Plus. The Samsjunk S7 is nothing but, an over hyped and over clocked CPU. The iPhone is still the king of the Hill hands down. 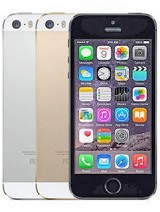 Total of 4489 user reviews and opinions for Apple iPhone SE.